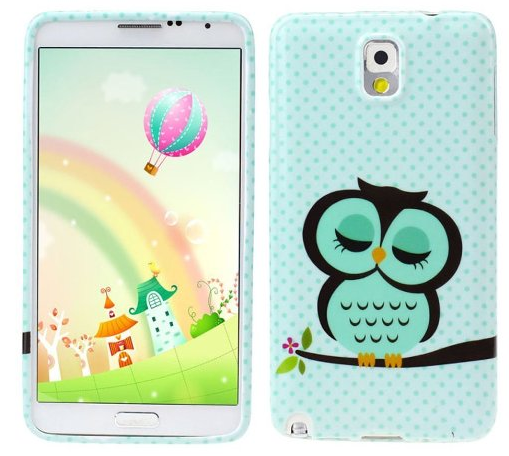 Sleeping Beauty Owl Design Soft Cover for Samsung Galaxy Only $2.49 PLUS FREE Shipping! You are here: Home / Great Deals / Amazon Deals / Sleeping Beauty Owl Design Soft Cover for Samsung Galaxy Only $2.49 PLUS FREE Shipping! Samsung Galaxy Only $2.49 PLUS FREE Shipping! This would make a great gift for teens and tweens, too! Get yours NOW!